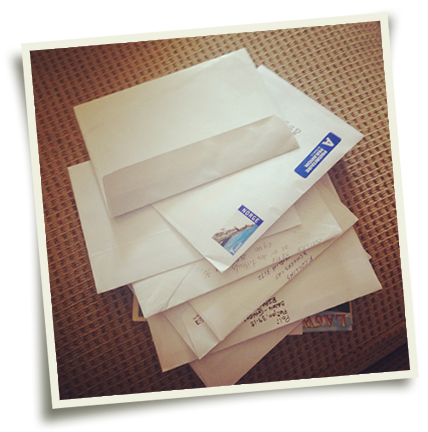 I wonder how many people come home after a holiday and find a pile of post ? This is by far the biggest admin headache of any trip we have done so far. Our eQSL account was brimming with just about 1,000 QSL requests. And emails, direct letters and requests just keep coming in. going forward its on the check list of things to do when we get back. Its great to know that we did such a good job. SO our QSL card design is all done up, and is heading off to the printers We decided to go for 3,000 cards this leaves just 99 spare cards ideally for SWL listeners who would like a memento.